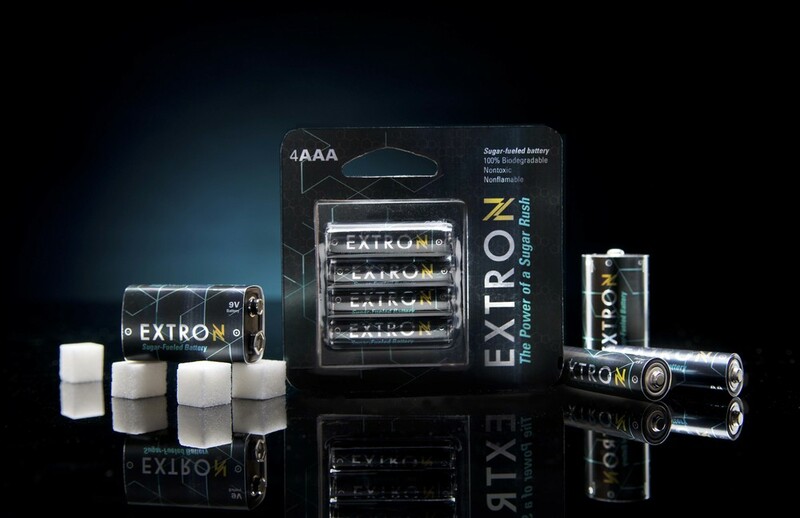 In the effort to find eco-friendly energy alternatives, new technology has been developed for batteries that run on sugar. 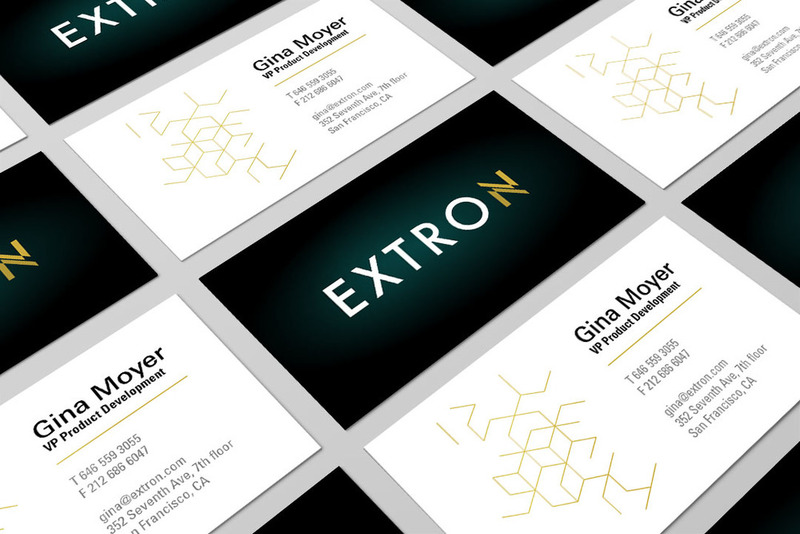 Branding and packaging for Extron, named after the nontoxic maltodextrin solution it is made of, use the geometry of sugar molecules to suggest the future of energy. A contemporary web interface offers further information about the products, capabilities, science, and benefits.